"A well-fit yoga tight is a ladys best friend, combining performance and versatility for training, running, and of course, yoga. The Move Tight is just that, utilizing a moisture-wicking stretch fabric that offers support, and equipped with a hidden leg pocket and zipped back pocket to stash essentials. 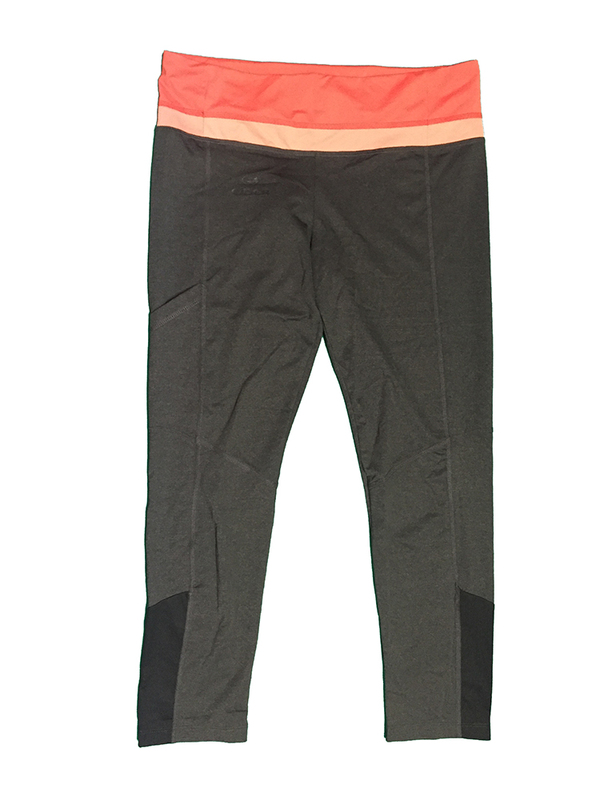 Mid-rise and a wide waistband provide comfortable coverage, allowing you peace of mind to go with the flow. 4-way stretch comfort and fluid movement thanks to the fabric's stretchiness. A close-fitting design. Systematically teamed with stretch materials for optimal freedom of movement. Intended for intense activities. This product wicks away moisture with high efficiency. You're sure to stay dry and warm, even during intense exertion."